North Hempstead is a town located in Nassau County, Long Island, New York. It occupies the northwest part of the county. The west town line is the border of Queens County, New York. The north town line defined by the Long Island Sound is the border of Bronx County and Westchester County. The Town of Oyster Bay is the eastern neighbor. 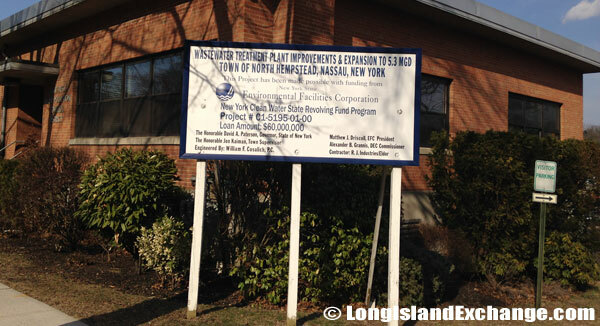 The Town of North Hempstead is made up of 30 incorporated Villages that had the right to set zoning restrictions to protect their rights and resources. There are also some unincorporated areas in the Town of North Hempstead that are not part of Villages. 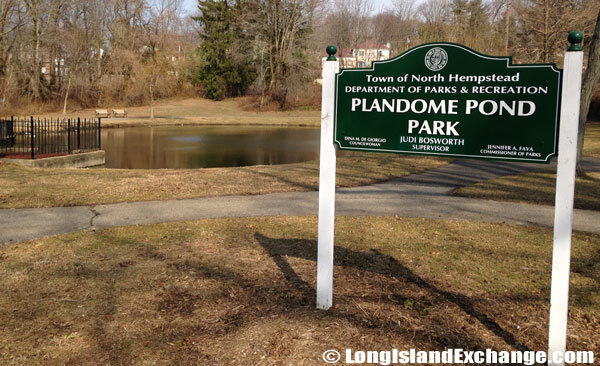 The Town of North Hempstead’s Plandome Pond Park. 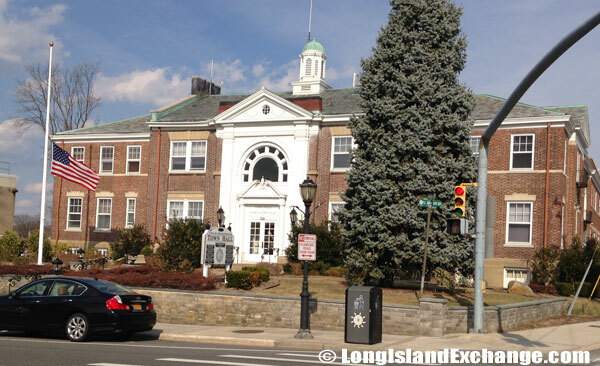 The Town of North Hempstead Town Hall, 220 Plandome Road, Manhasset, NY 11030. 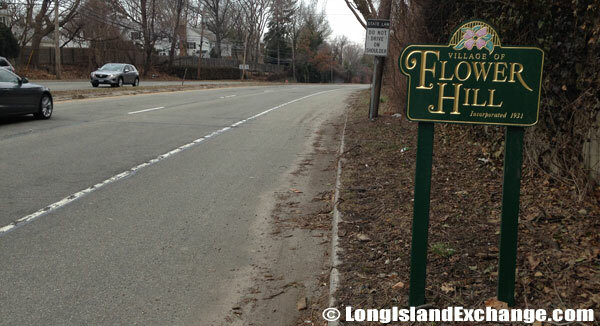 Flower Hill, a village in North Hempstead with its eastern half part of the Greater Roslyn area. As of the 2010 census, there were 226,322 people, 78,080 households, and 58,483 families residing in the town. The median income for a household in the town was $102,893, and the median income for a family was $121,511. 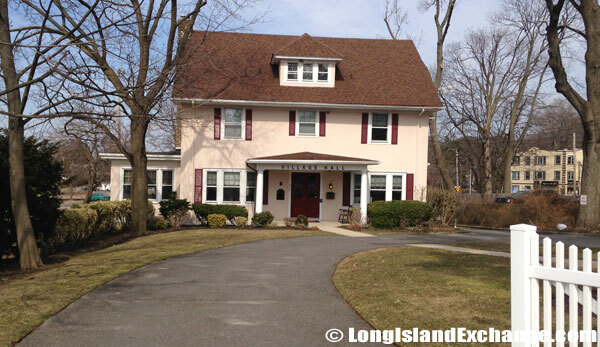 The latitude of North Hempstead is 40.803N. The longitude is -73.678W. It is in the Eastern Standard time zone. Elevation is 167 feet. The North Hempstead Wastewater Treatment Plant. The North Hempstead Country Club, established in 1916, located on Port Washington Boulevard. Port Washington, NY 11050. 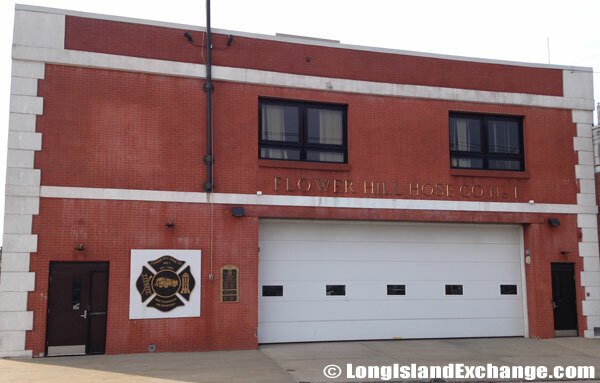 The Flower Hill Hose Company. In 1643, the area was first settled and became part of the Town of Hempstead. 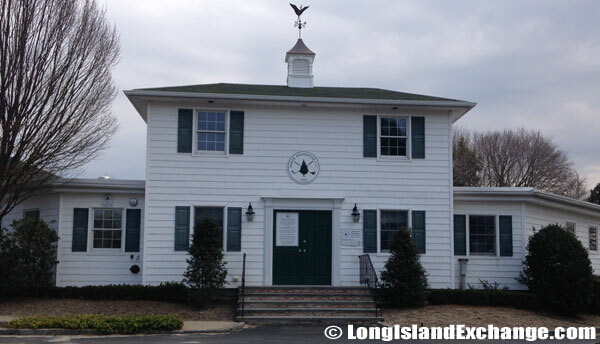 During the American Revolution, the south part of the Town of Hempstead was primarily Tory while the north part, having been settled by Yankees, supported the revolution. Following the war, the Town of North Hempstead was split off in 1784. North Hempstead became the seat of Queens County which included the three towns of North Hempstead, Hempstead, and Oyster Bay during 19th century. The town became wealthier with the opening of the Long Island Rail Road through to Great Neck, and the inauguration of steamboat service from Manhattan in 1836. The three eastern most towns became incorporated in 1899. 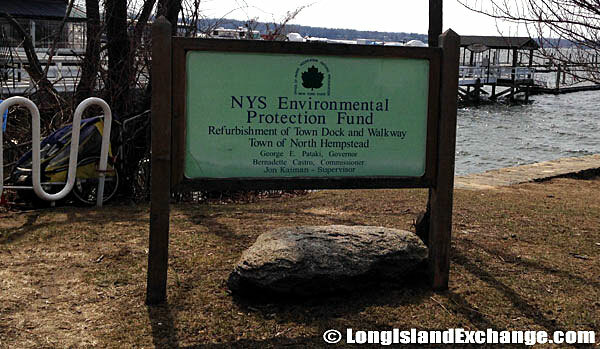 The New York State Environmental Protection Fund town dock and walkway in North Hempstead. Railroad Deli Port Washington, NY. The racial-makeup of North Hempstead comprises of 78.98% White, 6.40% African American, 0.14% Native American, 9.11% Asian, 0.03% Pacific Islander, 2.90% from other races, and 2.45% from two or more races. Most of its resident’s ancestries were Italian, Irish, German, Polish, and Russian. The Civic Associations and other local committees are joining hands to create and maintain programs to improve the self sufficiency, independence, and personal dignity of their vulnerable residents. It also helps all of them to attain their potential for success and improves the quality of life for everyone living in the town. 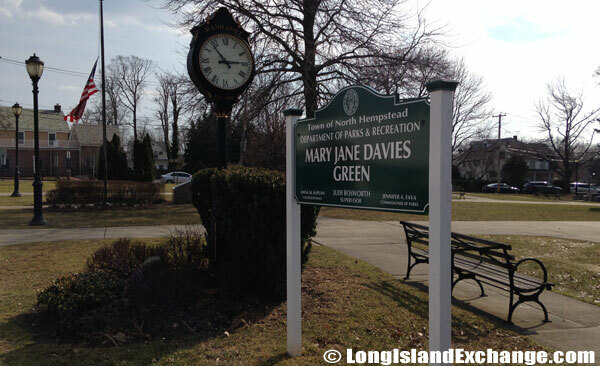 The Mary Jane Davies Green across the street from Town Hall on Plandome Road in Manhasset. 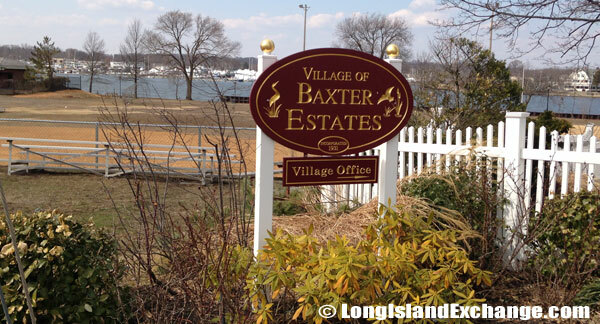 Village of Baxter Estates, Port Washington. 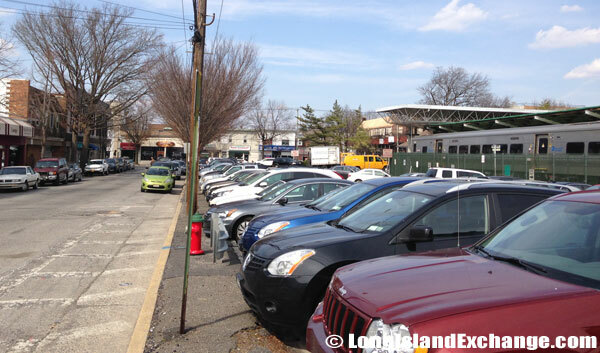 Recreation is considered the most important in all of North Hempstead’s schemes. There are no less than 38 Parks and a sunny beach are at the disposal of residents and their guests. The town also offers a superior quality of life with an active community setting in a green and orderly environment. The Championship Course of Harbor Links is a public golf course consisting of an 18-hole picturesque championship course, 9-hole executive course, 40-stall practice range, and an 18-hole miniature course. 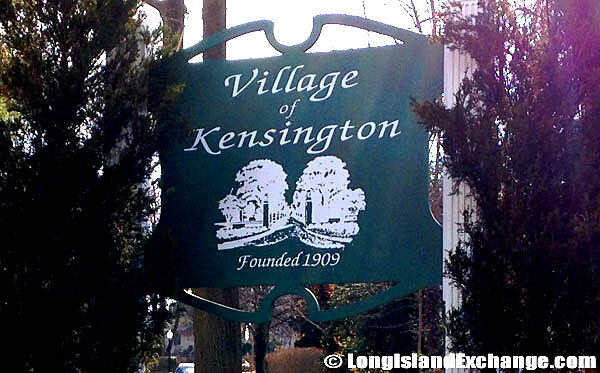 Kensington, a village and a part of the Great Neck Peninsula on the North Shore was founded in 1909. 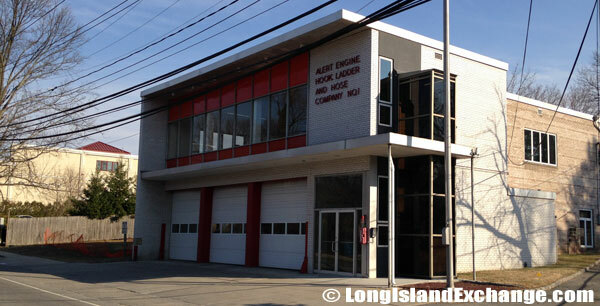 The Alert Engine Hook Ladder Hose, 555 Middle Neck Road, Great Neck, NY 11023.